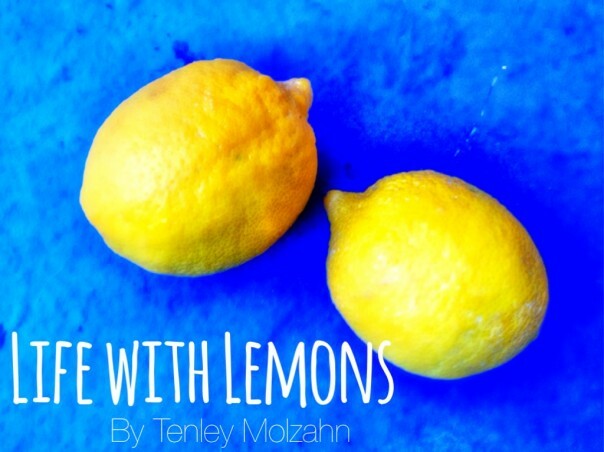 My friend Desiree asked me to share a little something on her blog, so I thought I'd address a question I get a lot, "Why Lemons?" We hear they are healthy and beneficial to us, but Why?? 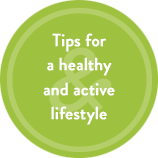 I explain why Life with Lemons is important and how to rev up your metabolism and kickstart your weight loss HERE!